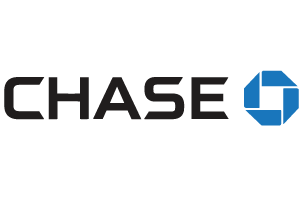 Chase is a leading global financial services firm with assets of $2.3 trillion and operations in more than 60 countries. We are the neighborhood bank for thousands of communities across the country. We provide services for mortgage offices; online and mobile banking; as well as relationships with auto dealerships, schools and universities.